Many people are looking for deep friendships and a group of people who will walk through the different phases of life with them. People who will encourage them and people who will learn with them how God’s Word applies to life. We do this in Neighborhood Groups…gathering of several people from all walks of life, hungry to thrive in life and make a difference in their communities. Would you like to know more about the Bible while at the same time developing some friendships? Are you looking for a consistent and convenient time to fit this into your busy life? 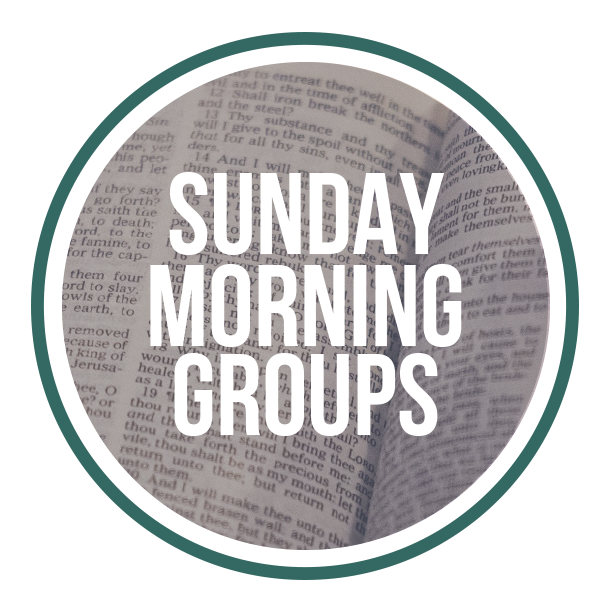 Every Sunday morning we have groups meeting that will meet this need. Everyone experiences unexpected moments in life that are often overwhelming and leave us looking for answers. It’s easy in those moments to become isolated and confused. Most of the time what would help us the most is to have someone who understands and cares. Someone who will walk with us and guide us as we walk through this challenging season. 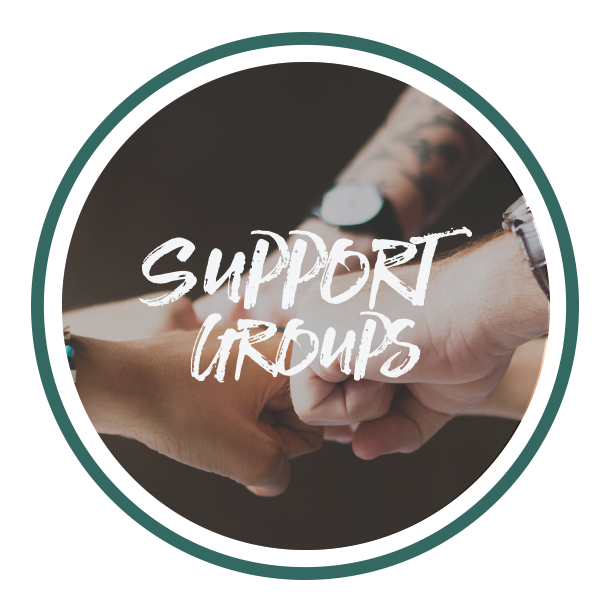 We have Support Groups that meet regularly to fill this need and offer practical, Christ-centered guidance.